Roasted root vegetables are always an easy side dish to prepare and can easily be made to follow the SCD and Paleo lifestyle. Every once in awhile we like to switch up this classic dish and get creative. My family loves Brussels sprouts, especially this time of year when they are in season. This hearty vegetable is high in many beneficial nutrients, including vitamin C and vitamin K, vitamin B6, fiber, potassium, phosphorus and omega-3 fatty acids. 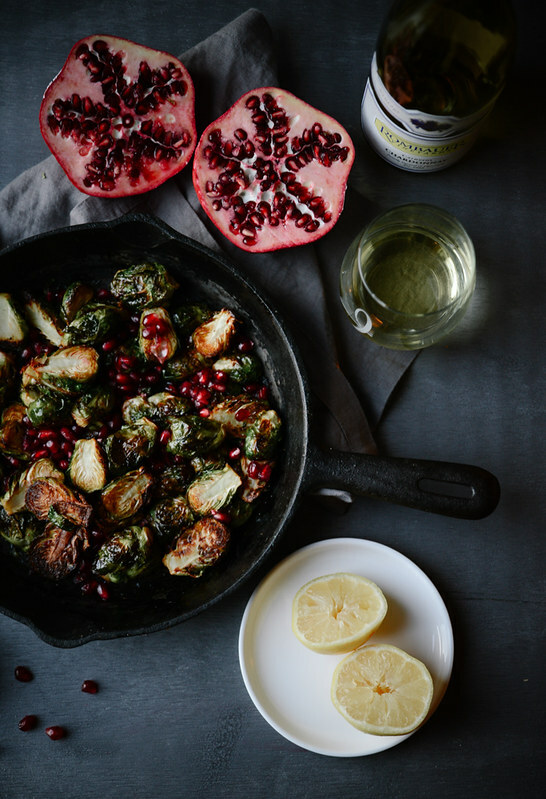 When you combine the leafy greens with vibrant red pomegranate seeds you have a splendid holiday dish! 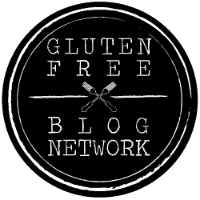 When it comes to roasting veggies, my secret ingredient, in most of my cooking actually, is PALEO POWDER. It's the perfect blend of spices that can be used as an all-purpose seasoning. The salt, chili powder, garlic powder, black pepper, onion powder, white pepper, cumin, cayenne pepper blend is just a touch spicy and adds the perfect flavor for all palettes, even the kiddos. 2. Grease a baking sheet with coconut oil or line with aluminum foil. 3. 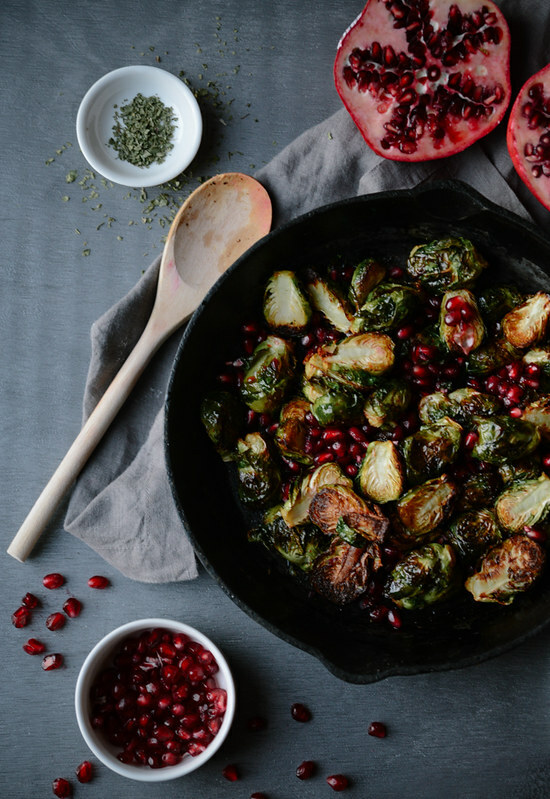 In a large bowl, toss brussels sprouts with olive oil and spices. 4. Place the Brussels sprouts onto the baking sheet and drizzle with honey. 5. Bake until lightly browned and you can pierce with a fork, usually about 20 minutes. 6. Transfer to a serving dish and cool. 1. Place all ingredients into a tall glass jar and mix with a whisk or immersion blender until combined and creamy. 2. 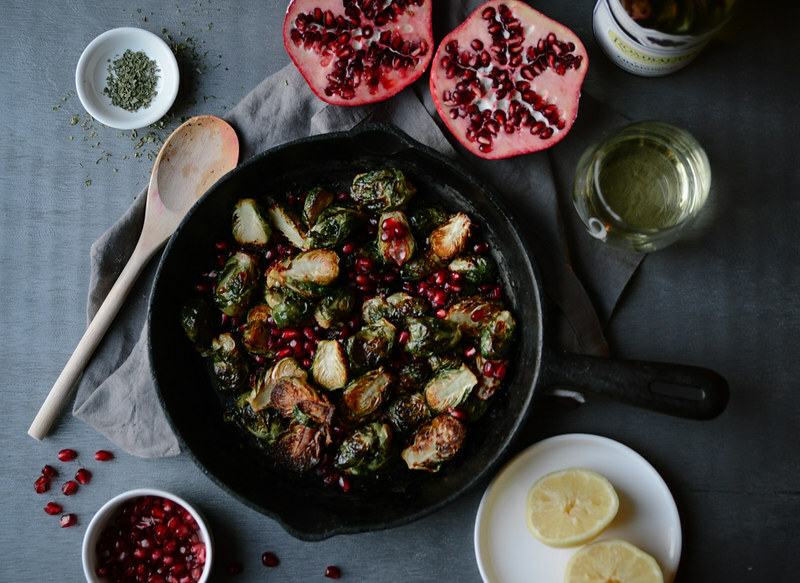 Toss the Brussel sprouts in the dressing and add in pomegranate seeds. *Please note while pomegranate seeds are SCD legal, seeds are an advanced food. Pomegranate concentrate is illegal. YUM!! Looks WONDERFUL. I just got some brussels sprouts at the store today - I think I am going to try this recipe. Thank you! Merry Christmas.